Almost all iOS devices that were compatible with iOS 11 are also compatible with iOS 12. The new iOS 12 is designed with various improvements and features. Most of the users are benefitted with improved speed but still, some of the users are not clearly satisfied with the performance of the new iOS 12. They are claiming about speed up slow iOS 12/12.1 on iPhone/iPad. Well, the problem with iOS update is nothing new and realizing that we are offering a few tips that will help you to speed up your iOS device. You can read these tips in details below in this article. Step 2: After you have installed it successfully, you can get a data cable and connect the computer to the laggy iOS device. Step 3: Once you have connected the device, all the usual information about the device like its name, serial number, system storage, used space, as well as free space will be visible on the main interface of the software. Step 4: So, go ahead click on “Start” to proceed. Step 5: There are 5 types of files that you can choose from. They are Junk Files, Temp Files, Photos, Large Files and lastly Apps. Step 6: You don’t need to clear all the files to get a better performance from the device, just removing the Junk Files and Temp Files will be enough to speed up. Select Junk Files & Temp Files from the main interface of the software. Step 7: Then you have to click on the “Clean” button to clear all the Junk and Temp Files from the device. After the tool has eliminated all of the Junk and Temp Files you will see the number of files you have deleted. Now you know, you will be able to clear the Junk File in a single-click, the Junk Files include all kind of files like app caches, cookies, temps, browser history, contacts, files generated by third-party apps, invalid data etc. Deleting them will clear up a space so large that it will enhance the performance of the device. Whereas, cleaning the Temp File means you are going to remove the unnecessary system files permanently. They include downloaded corrupted files, temp files, stored files etc. The Tenorshare iCareFone Cleaner is the simplest solution available to your slow iOS device problem but if you are not comfortable enough to use a third-party app to fix an iPhone slow after update 12 then you can go through the following tips and maybe they will help you speed up iOS 12. It is quite possible that you haven’t switched off the device for quite some time, so, if you just reboot the device even once then you might see a difference in the performance of the device. 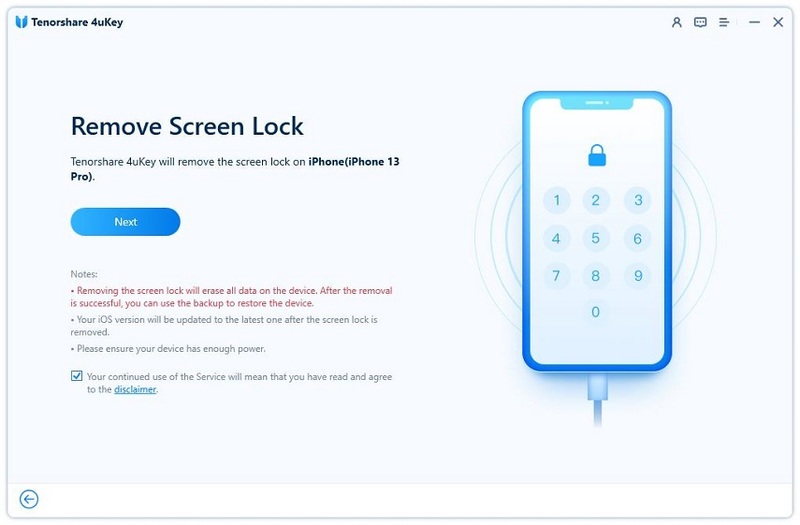 Step 1: If you are using iPhone 8 or any earlier version of iPhone or even iPad then the reboot sequence will be the same. You just have to press and hold the Side button until you see the Slider on the screen, then swipe it to restart the device. Step 2: If you are using iPhone X then the reboot sequence will be a bit different. 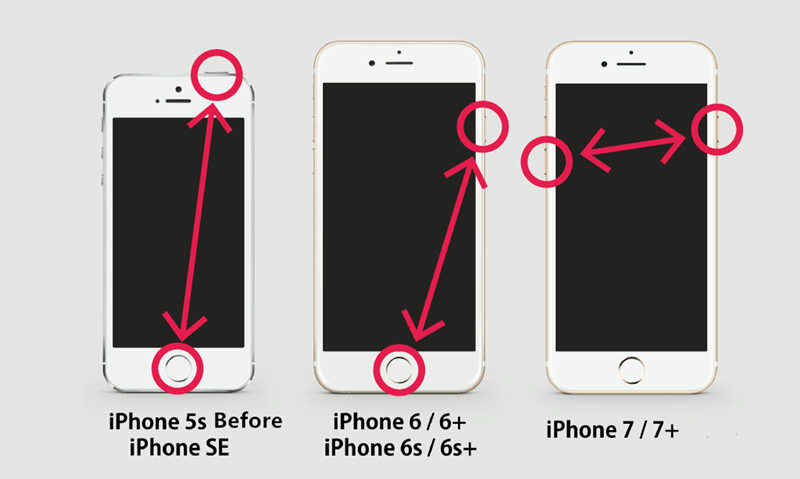 You have to hold the Side button along with any of the Volume buttons until the Slider is visible on the screen. When you use or even install an app, the app cache and related data get stored in your iPhone or iPad. Normally, it is nothing to worry about, it happens to everyone but if too much data gets stored in your device then it might affect the performance. So, it will be great if you just clear the app caches from your iPhone or iPad, it will definitely improve the speed of your device. Step 1: Go to Settings > then, General > and finally to iPhone Storage. Step 2: Find apps which are taking up a lot of space and delete them. Step 3: Reinstall from App Store. Step 1: You can disable Motion from the Settings, first, go to “General” and then head to “Accessibility”. After that navigate to “Reduce Motion” and then turn it on. Step 2: Again visit “Accessibility” and find the option called “Reduce Transparency” inside “Increase Contrast” and turn on, reduce Transparency. Step 3: You will also need to deactivate Background App Refresh from General and Location Services from the Settings. Step 4: Also, if possible you can turn off Automatic Downloads as well. All these will lighten up the overall processes on your iPhone leading to much-improved performance as a whole. iOS 12 very slow? You can just reset the device and try to fix the problem. Beware that resetting the iPad or iPhone will mean that your Wi-Fi passwords and the logins will be eliminated but your files will still be available. So, you need to tap on the Settings icon and then head for “Reset” via “General”. There you will find the option to “Reset All Settings”. You can also speed up your iOS device by disabling Siri suggestions and Siri Lookup. Such features often stop the device from using its full potential. So, you might get enhanced performance after you disable them. Step 2: Look for Siri & Search then go to “Suggestions in Search” to OFF and “Suggestions in Look Up” to OFF. Lastly, you can opt for a total backup and restore of your iOS. This can troubleshoot and solve the issue. You can go for the iCloud Backup and Restore process. Step 1: First backup your device. Settings, tap your name> iCloud > and enable iCloud Backup. Tap Back Up Now. Step 3: Turn on iPhone, on the Apps & Data screen tap “Restore from iCloud Backup” and carefully put in your Apple ID. Choose the backup file you have just done. These are all the things you can do to fix an iPhone or iPad if it has gotten slow after the iOS 12/12.1 update. As you can see in the article we have provided 7 very effective ways to speed up a slow iOS device. 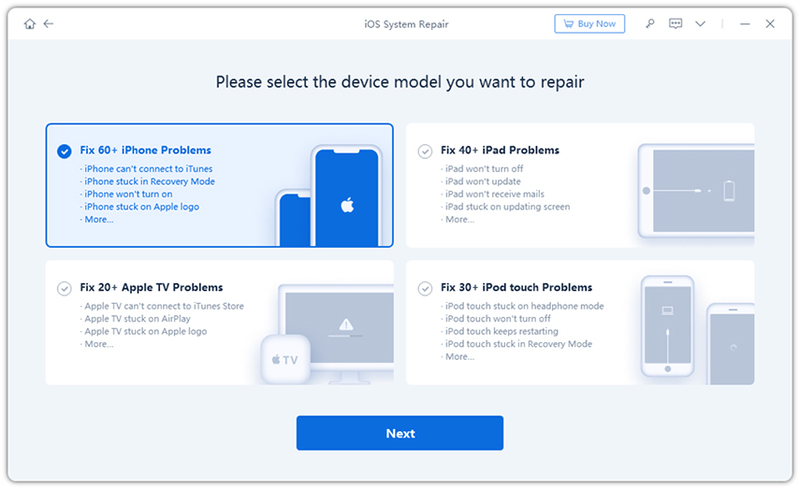 You can go through them and fix the device in the process. But if you are willing to use a third-party app and looking forward to fixing the problem in just a few steps, then use Tenorshare iCareFone Cleaner to clear the storage and dramatically accelerate the device. Highly recommended!